If you're looking for RV mechanics whose repairs are more than band-aid solutions, look no further than the team at AWRV Mobile. Licensed, bonded, and fully insured, we're the mechanics you can count on. Call us at (780) 986-3640 today. 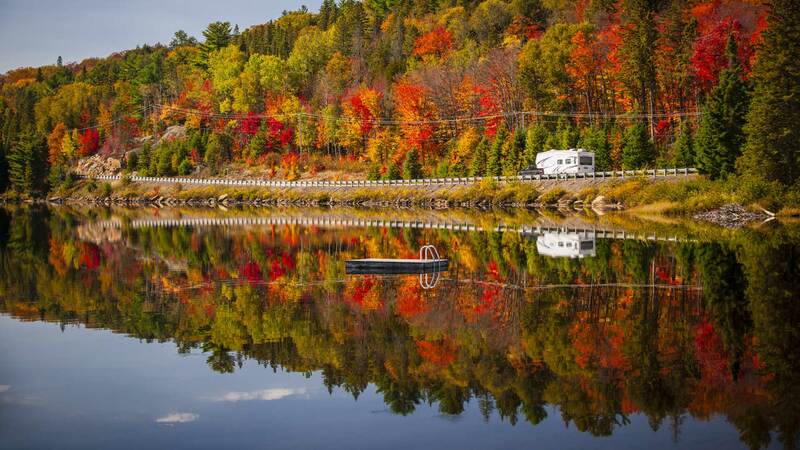 As you've probably learned by now, RV's provide you with almost everything you need for a wonderful adventure. But not everything. Fuel is expensive, and you'll always need to fill up the ice box every day or two, as well. Most importantly, you're going to need a reliable mechanic who specializes in mobile RV repairs. Otherwise, your RV won't last you long. That's where we come in. Call us if you'd like to hear more. We're the most sought-after repair and maintenance team around! RVs need repairs from time to time. The important thing is finding a company whose repairs strengthen your vehicle. Our services will transform a rickety RV into a sturdy piece of machinery. A tire blowout is one of the most common RV problems. Your RV is carrying a lot of weight, so it's not surprising that it might take its toll on the tires from time to time. For some, this could put a huge wrench in their vacation if they don't have a mobile RV mechanic they can call. For you, though, there's no problem at all. Just call us! We'll be on-site as quickly as possible with all the necessary equipment for the job. 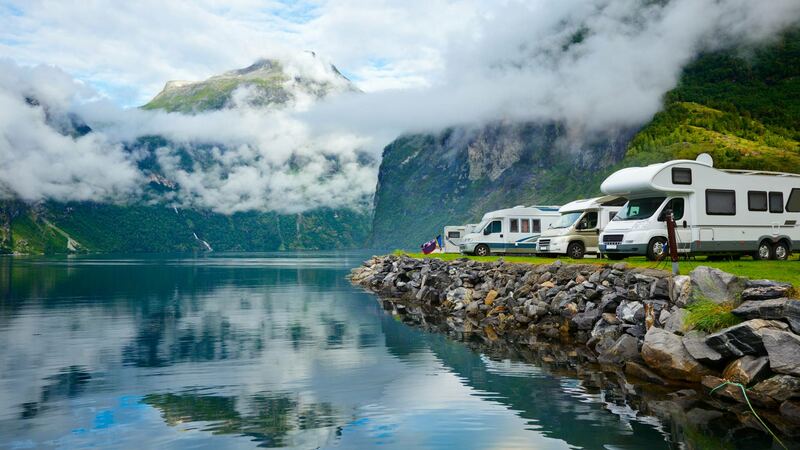 We'll fix your RV problems and get you road-ready in no time! We know the importance of your time and money. That is why we are readily available for emergency calls. We are prompt, efficient and affordable. Don't lose precious family vacation time. We are your solution for all RV problems. A lot of repair teams are eager to help you out whenever you need urgent last-minute repairs. The only way some companies can make money is by pouncing on the vulnerable RV owners when they're in desperate need of assistance. But at AWRV Mobile, we do things a little bit differently. We'd rather help you out before your RV breaks down on the side of the road. We'd rather help you out before you need to pay for outrageously expensive repairs. That's why we offer routine tune-ups and seasonal maintenance services. When your RV is serviced on a regular basis, we're able to catch minor problems before they result in major catastrophes. You won't have to shell out hundreds of dollars for unexpected repairs anymore. Instead, you'll be able to budget accordingly for those cost-effective, time-saving, and stress-free maintenance services! Call AWRV Mobile at (780) 986-3640 today to request our services.